The Foster White wall tile will make a refined style statement in your bathroom. 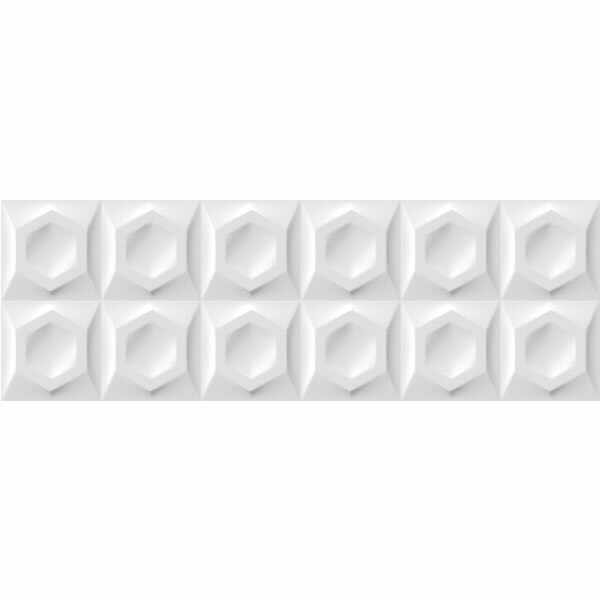 Featuring a design consisting of raised concave cubes embossed with outlined hexagons, this feature tile creates a unique 3D effect that will become the wow-factor of your bathroom’s design. 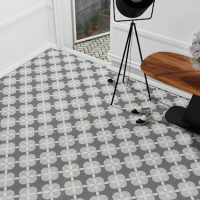 The Foster White tile measures 250x750mm and is sold per piece. It is suitable for use in indoor applications as a wall tile in bathroom walls and even wet areas such as shower walls. This wall tile is all about grand, sophisticated looks. Its gorgeous design will transform your bathroom into something stylish and trendy. The design will allow you to create an illusion of depth in your bathroom or shower walls, which is great for smaller sized areas. 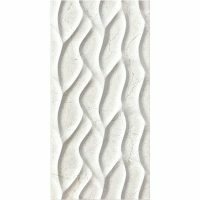 You will fall in love with this wall tile as it exhibits all the qualities of a superior grade product – stylish design, quality manufacturing, easy installation and low maintenance. 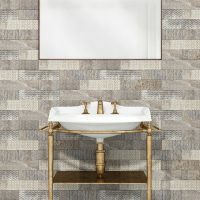 Trust this wall tile to offer you many years of style and service. 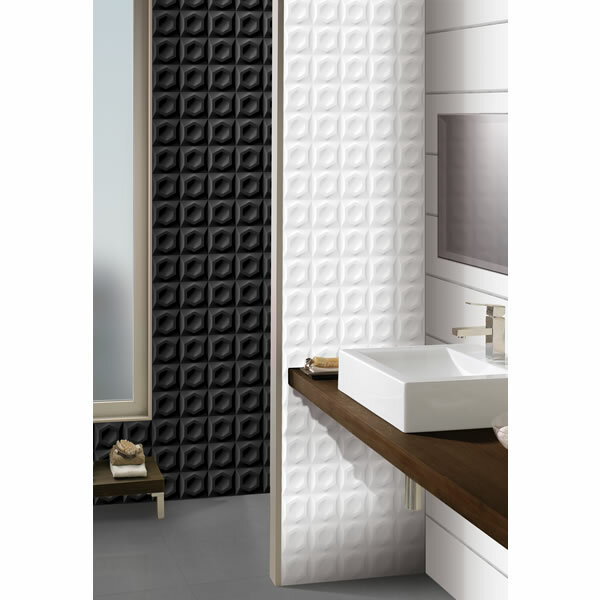 Give your bathroom a refined makeover with the Foster White wall tile available at Ross’s Discount Home Centre. Shop online to purchase wall tiles in Perth at the lowest possible price.